Have an outstanding invoice from us? 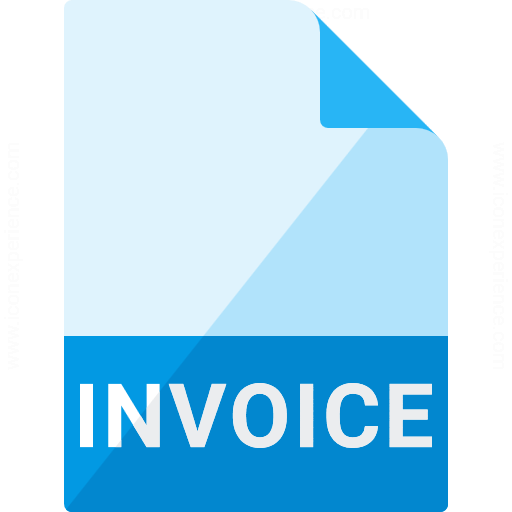 Use this option to pay your invoice online. In order to pay your invoice with a credit card online please follow these steps in order to make a payment. • A receipt will be emailed to you.